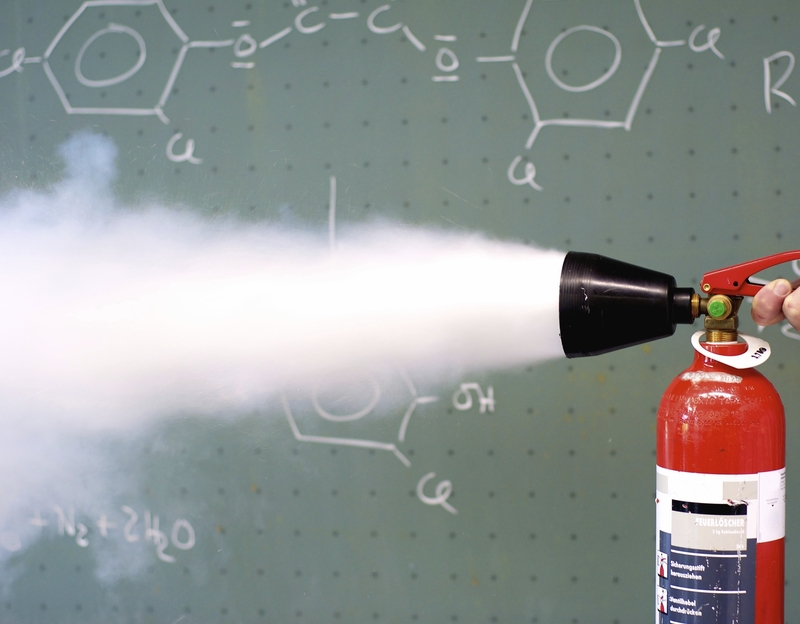 Fireprac conducts fire and evacuation training exercises for any sized facility in accordance with the Building Fire Safety Regulations 2008 and Australian Standards 3745:2012 Planning for emergencies in facilities. Our experienced fire and evacuation trainers are fully QBSA licensed and possess a Certificate IV in Training and Assessment (TAE40110). Contact Fireprac today for more information about our training exercises.